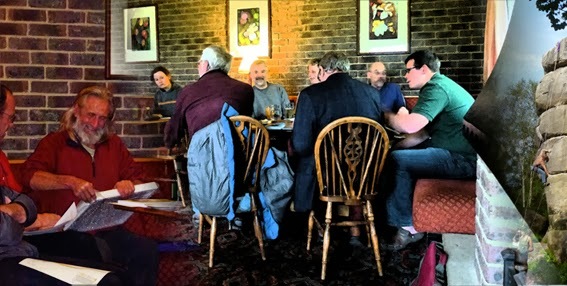 The next Southern Sandstone Open Meeting is on Sunday 6th October 2013 at 7.00pm, being held at Bowles Rocks in the bar area. All are welcome to arrive from 6.30pm for snacks that have been provided by the BMC. Discussions will be about the programme of work for the Southern Sandstone Volunteers Group for Harrison's and other outcrops for this winter and also the future of Harrison's car park/toilet block/campsite. Come and have your say about any issues regarding southern sandstone.